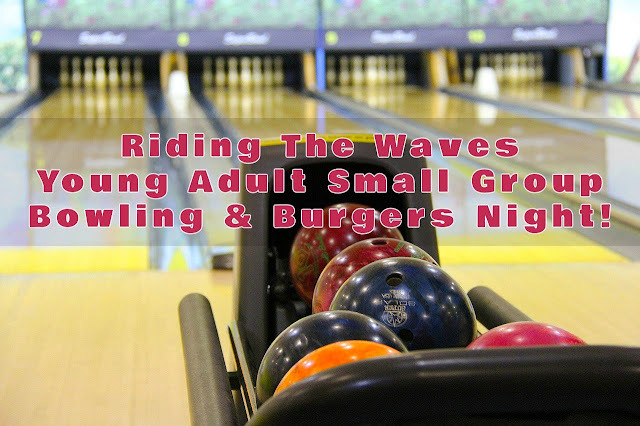 Our "Riding The Waves" Small Group would like to invite you to our Bowling and Burgers outing. We will bowl a few games then go to Fuddrucker's for dinner. Whether you are single or married, make a point to attend. 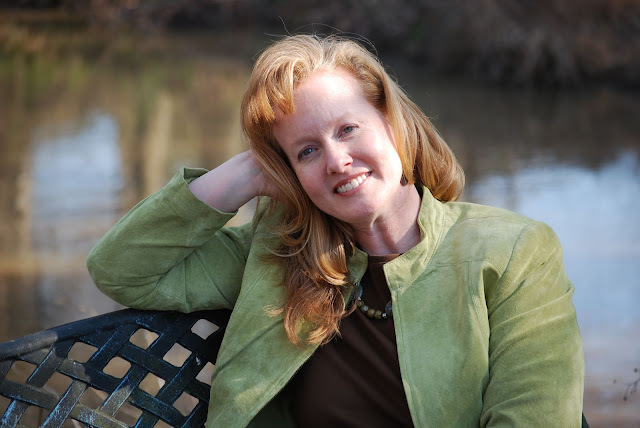 We always have fun when we get together.